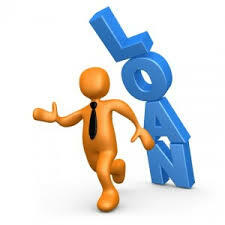 Apply for a cash loan of up to R100 000 loan with Bathokoa Finance Services . The first of the three options allows clients to take out credit between R1000 to R100000 with a repayment period of 84 months, the requirements for this option include an ID, payslip and 2 months bank statements. The second option allows for credit between R1000 to R50000 with a repayment period of 60 months with an ID, payslip and 2 months bank statement being the requirements. The third option allows clients to apply for amounts between R1000 to R100000 with a 36 months repayment period, the application requirements for this option are a South African ID, payslip and a 3 months bank statement.This esteemed financing house with deep roots in the local community has been providing credit in form of loans for years now. To access this innovative credit platform, clients can fill in a quick online application form or call Bathokoa finance services on 012 771 2967.